We offer over 3,000 flavor combinations, of Real shaved ice. 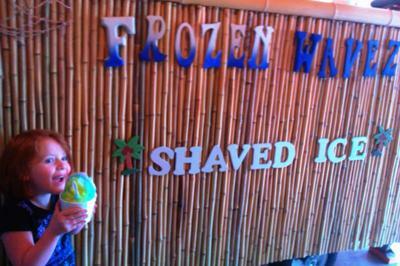 We know in Hawaii it's pronounced Shave ice and not Shaved Ice. 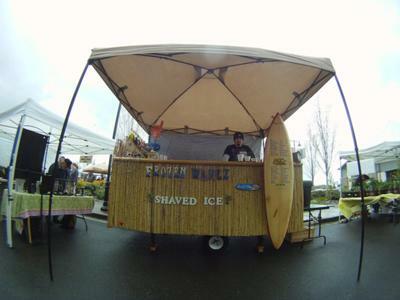 But Shave ice is ice still in block form Shaved is past tense meaning ready to eat, plus we don't live in Hawaii.. We're not your average shaved ice vendor. We use only pure cane sugar, no corn syrup here. 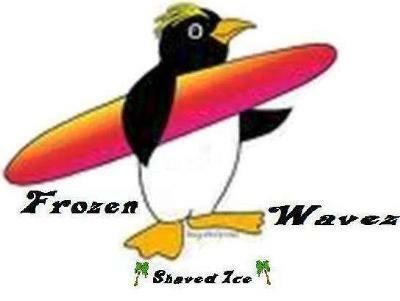 We hand mix our flavors provided by the best companies in the shaved ice business. We also have a look out for those who want the shaved ice but not the sugar. We offer all our flavors in a sugar free base also so close to the real thing you won't even notice. We have a mobile cart that's all self contained and Surf themed. Our Surf Shack is ready for any Event, Venue or Private party.